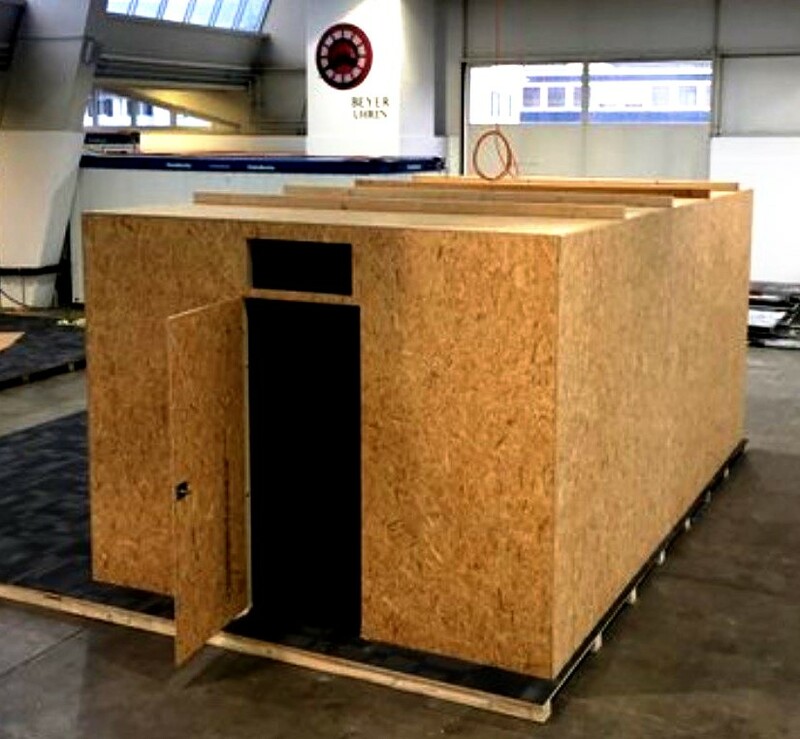 ZURICH - A Swiss firm will build temporary OSB panel huts, for Middle East refugees after a plastic IKEA version failed to meet fire resistance standards. 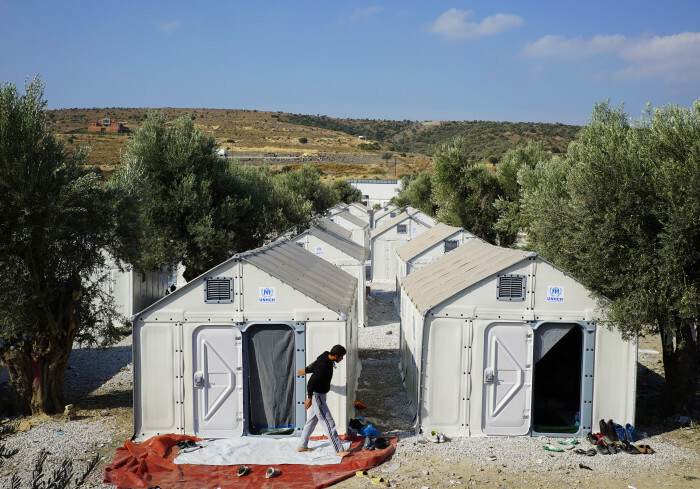 The plastic IKEA huts, made in partnership with the U.N., have been widely adopted in refugee settings around the world. 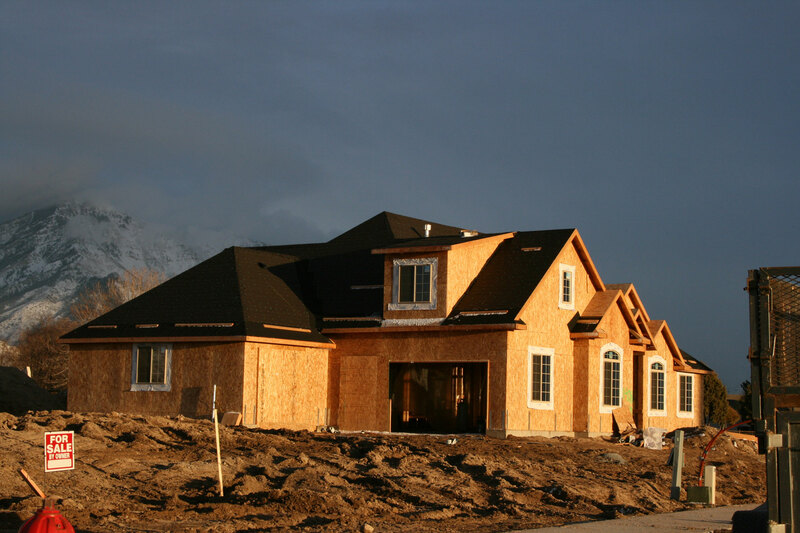 The Swiss adopters were the first find the huts failed fire resistance tests. 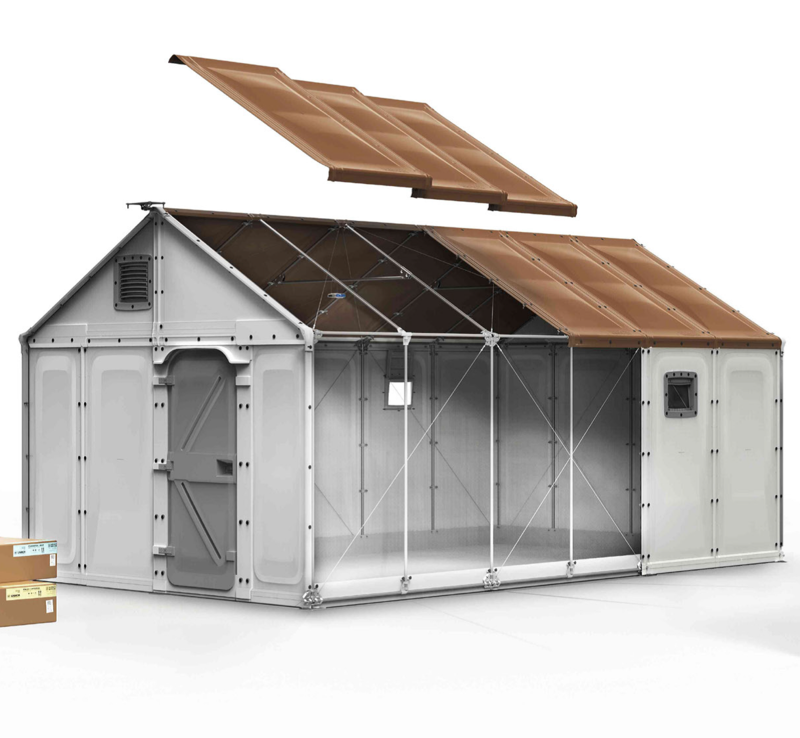 The IKEA huts have been popular for their low cost, flat-pack shipping, and score highly among refugees inhabiting them. A local firm will build OSB shelters to replace plastic versions from IKEA. 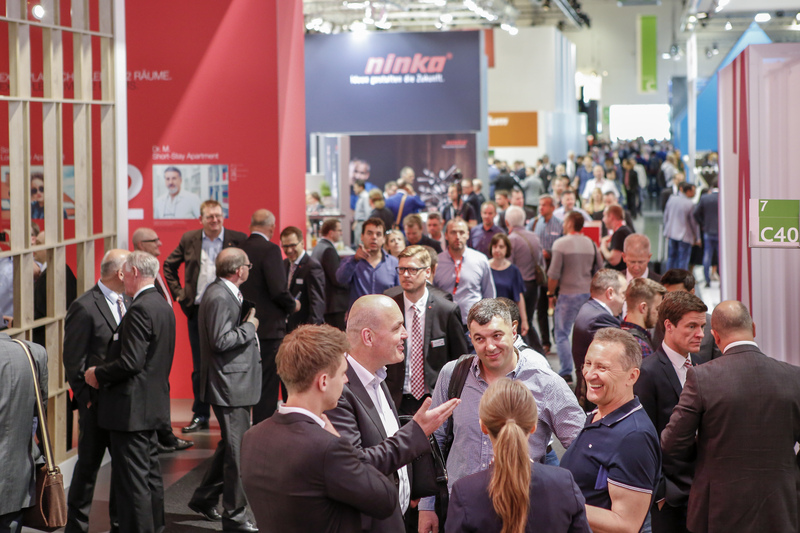 Zurich is housing 250 refugees in hall nine of the Messe Oerlikon trade show campus, plans to accept another 780 onsite in January. Sixty-two of the IKEA huts, made through a business unit known as Better Shelter, had already been erected inside Hall 9 of the exhibition center when questions about their ability to resist fire were raised. Results of fire tests provided to the City of Zurich could not be verified by a Swiss lab, according to The Local, an English-language news outlet in Zurich. The replacements are being rapidly erected, at a cost of $3,000, nearly triple that of the IKEA versions they will replace. Other Swiss cities that had planned on installing the IKEA huts are seeking alternatives.